Maple baked apples filled with marzipan & nuts, filled with pecans, walnuts and marzipan people to have baked apples for dessert but this one is amazing and different. 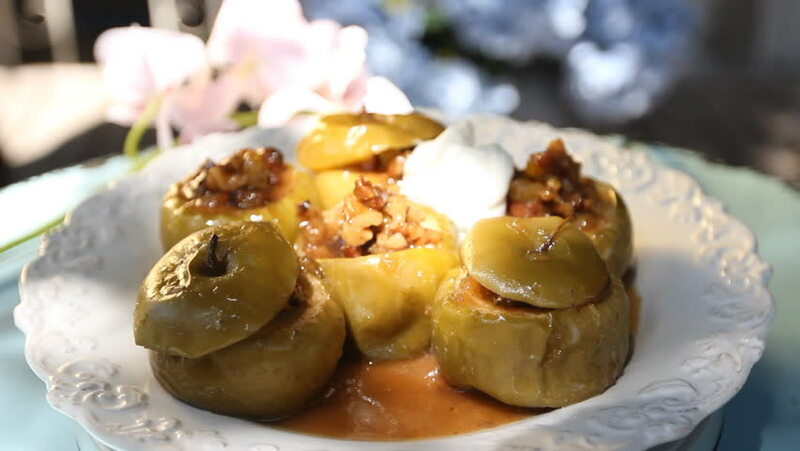 hd00:24Maple baked apples filled with marzipan & nuts, filled with pecans, walnuts and marzipan people to have baked apples for dessert but this one is amazing and different. hd00:08Maple baked apples filled with marzipan & nuts, filled with pecans, walnuts and marzipan people to have baked apples for dessert but this one is amazing and different. hd00:05Maple baked apples filled with marzipan & nuts, filled with pecans, walnuts and marzipan people to have baked apples for dessert but this one is amazing and different. 4k00:09sandwich with sprats and pickles on a plate.